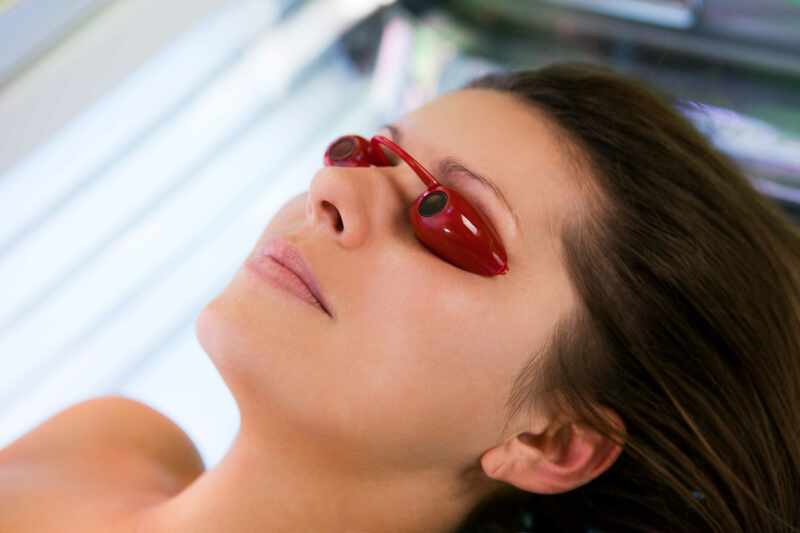 Are tanning beds better for you than the sun's rays? Mayo Clinic dermatologist Dr. Dawn Davis says neither offers a healthy option. She wants people to know that exposure to ultraviolet light in tanning beds or from the sun damages your skin and increases your risk of skin cancer. In this Mayo Clinic Minute, Dr. Davis discusses the dangers of tanning beds and gives suggestions as to what you should do if you still want to get a tan.